It’s safe to say that Jerome Clementz knows precisely how his bike is supposed to feel, and can likely sense even the most minute of changes to his setup. 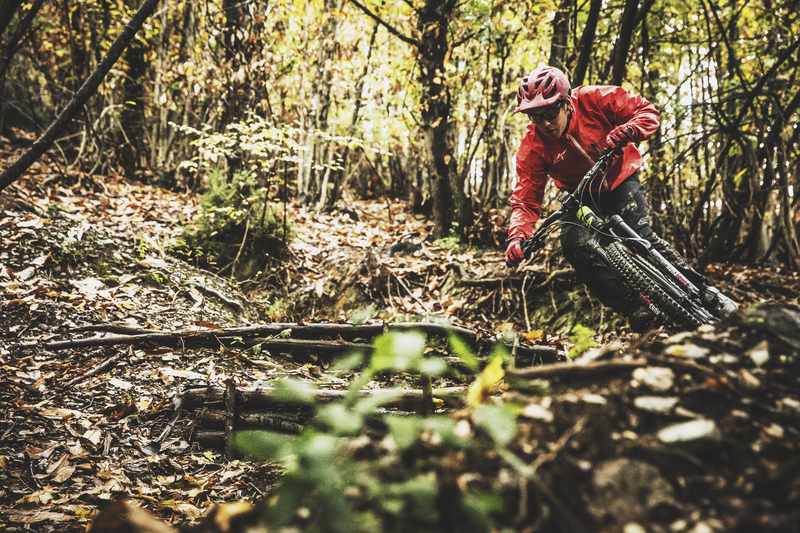 SRAM’s Jon Cancellier and Jerome met up in Finale Ligure to test some wheels and give Jey a chance to decide which ones he’d like to race on. Click for our review of SRAM’s Roam 60 wheelset. Jon Cancellier has managed the BlackBox Program for the past 7 seasons. This includes choosing the athletes, working with them on custom projects, as well as being at the races to make sure that they have everything they need. An athlete on the SRAM BlackBox Program has access to all the engineering horsepower that we have to offer and Jon is the link between racer and company. 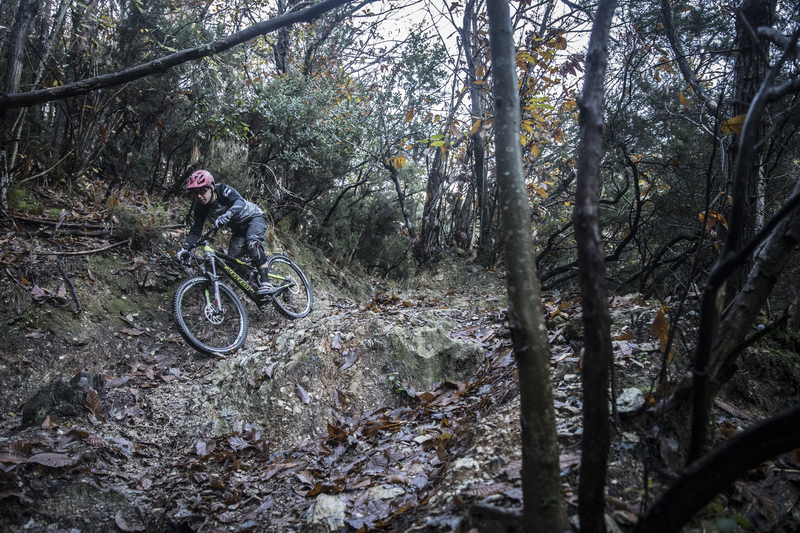 Earlier this year he travelled to Finale Ligure, Italy with 2013 Enduro World Series Champion Jerome Clementz to test wheels. SRAM asked Jon some questions about the test, and what it meant for Jerome as he put in his first miles on SRAM wheels. Explain the test with Jerome. JC: The goal of the test was to give Jerome time on three models of SRAM wheels and let him evaluate the benefits of each. We chose one track and had him ride it twice for each set of wheels. The tires, tire pressure and rotors were carried over each run to eliminate as many variables as possible. While the runs were not timed, Jerome tried to carry the same pace each run to keep his feedback similar. How often does a test like this happen? JC: We tend to test products with athletes at the beginning of the year to set baselines for the upcoming season. If we are working on something new that we are looking to get athlete feedback on, it can happen as soon as we have a ridable prototype. As wheels are a relatively new area for SRAM as well as the BlackBox Program, this is only the second time we have conducted this kind of wheel test with an athlete. The first was with Nico Vouilloz last year. As we create new wheels or have new ideas we want to test, I see this being a very valuable tool for our development process. What can a test like this potentially yield for both the athlete and SRAM? JC: Testing in this way allows the wheels to be broken down to their unique parts, each being a different variable. We can then pick apart the results and see which variable created the feeling the rider is after. For Jerome, he was able to feel the differences between rim width, rim material as well as spoke thickness. This way he can feel how one variable can affect the ride and we as a company can learn more about how all the wheel components add up as we strive to make the fastest wheels. What did Jerome learn during the test? JC: Jerome discovered all three wheels to be winners. He found that all three offered him such strong unique characteristics that he couldn’t put one ahead of the others. 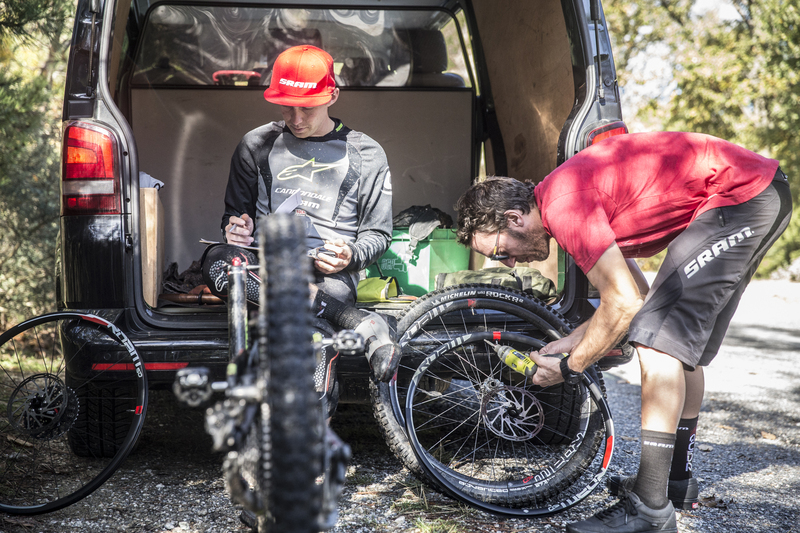 He was able to conclude that the hugely varying terrain of the EWS will allow each of these wheel’s characteristics to shine at key races throughout the season. 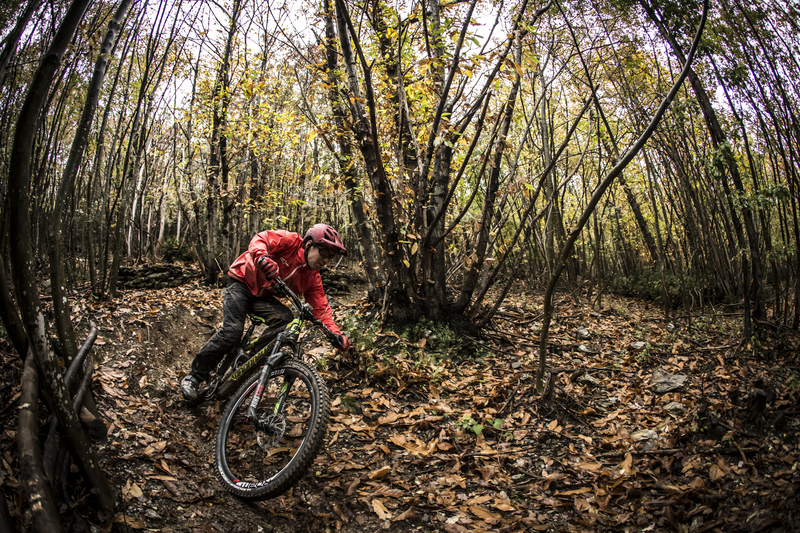 Knowing that he has three wheels that he can confidently choose between will give him a competitive advantage every weekend as he looks to regain the Enduro World Series title. So based on that conclusion, what will Jerome's wheel choice strategy be? JC: He will choose the wheel that best suits the conditions and terrain he is faced with on a certain weekend. 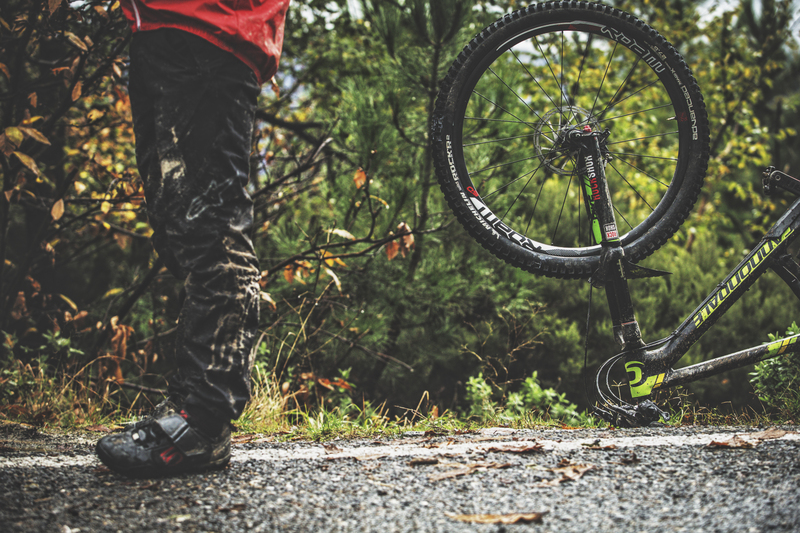 For example, he found the wider rim of the Rail 50 to add more volume to the tire, so this might be his first choice on a weekend where the terrain is very rough. Jerome found the carbon rim on Roam 60 to be very responsive. This is especially beneficial for tracks that demand quick acceleration, like those found at last year's EWS round in Scotland. Roam 50 offered him a strong balance of all of these variables and will be a great option most weekends of the year. Beyond wheels, did you learn anything else? JC: As you would expect from an Enduro World Series Champion, Jerome is meticulous about his setup and is very in tune with what he expects from his bike. He can feel very small changes in product that can mean big differences for both him on the bike and for us as we develop our wheels.